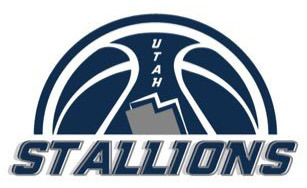 Several former Utah State basketball players have teamed up as the “Utah Stallions” in an effort to become eligible to compete in “The Basketball Tournament (TBT)” later this year for a chance at a $2 Million dollar prize, or one of many other prizes. TBT is an open-application basketball tournament that includes 5-on-5 single elimination games. This year’s prize money has doubled from last year, and will be $2,000,000 to the winning team. 2 – Click on the Orange square in the top right that says “Click Here To Become A Fan @ Vote For This Team”. 3 – Register to vote by filling out the form. 4 – Validate your email address to confirm your vote. That’s it! Let’s help these former Aggies get eligible to compete!